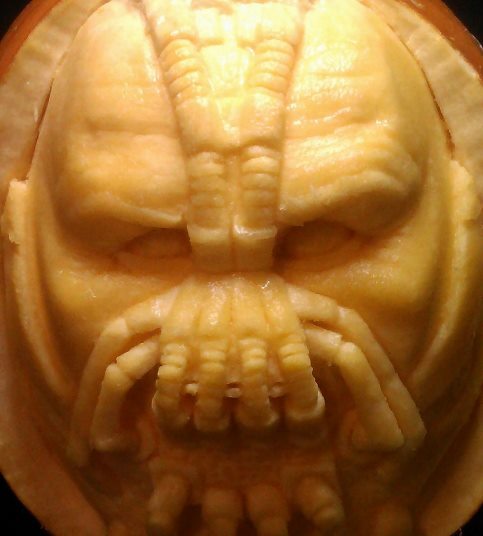 ← NEW 3D Pumpkin Carving! “BANE”!! Plus A New Time Lapse Video!